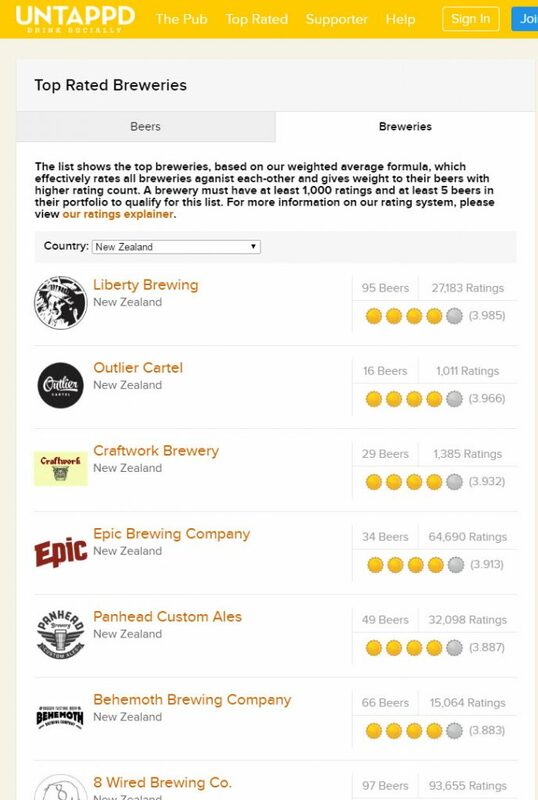 We have ALOT of exciting things planned for 2017 – some of it is under wraps at the moment, but we are excited to take part in the Brother’s Session Challenge the 2nd year in the row – this Saturday, February 11 at 12 PM – 10 PM at Brothers Beer 90 Wellesley St, West, CBD, Auckland, New Zealand 1010. What do we have up our sleeves for the Challenge? 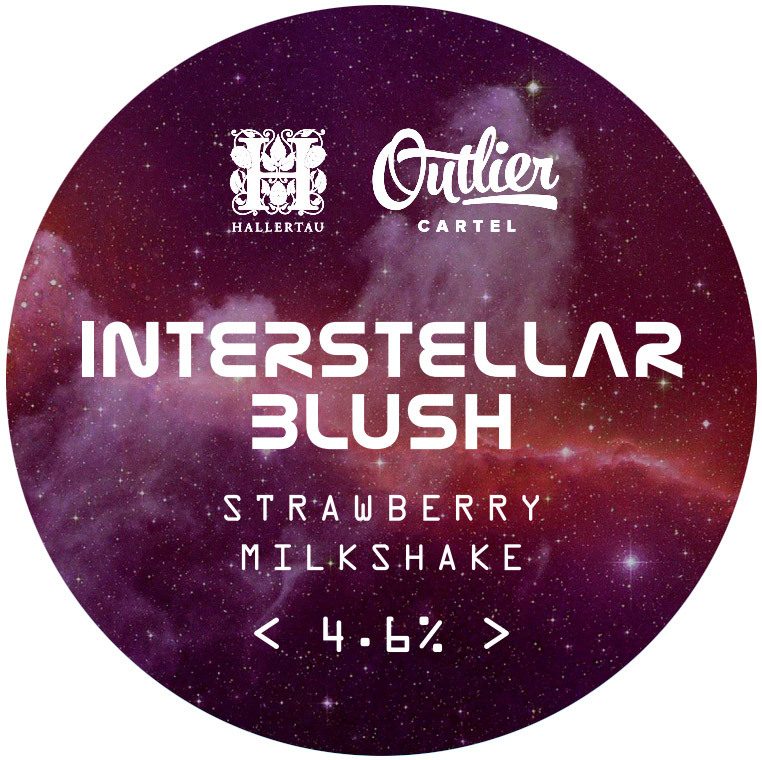 We are doing a strawberry milkshake session beer with our friends at Hallertau – we are calling it Interstellar Blush. 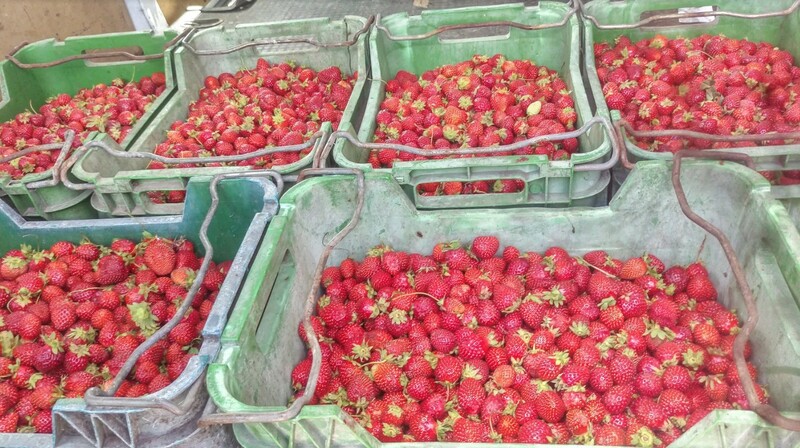 Its very different from anything that we’ve done before and we are really excited at how it’s turning out! During the brewday at Hallertau we had about 100 kg that needed to get prepped by cutting off the green stalks – it was a bit more actually, the local West Auckland grower gave us more than we asked for! The beer itself had to convey the Riverhead terroir from West Auckland, with a good and fruity strawberry aroma on the nose and a rather full palate, with a bit of lactose added to giveyou the unmistakable impression it is a strawberry milkshake – yet it has to be recognizable as a beer, keeping it’s thirst quenching characteristics with a slight crisp tartness behind the sweetness upfront, just like a ripe strawberry!